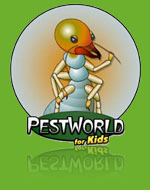 Mrs. Bugfree, Inc. provides services in Santa Clara, Alameda, Contra Costa, and San Mateo counties in California. 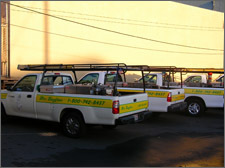 Mrs. Bugfree, Inc. has been providing “quality service you can recommend” to the Bay Area since 1988. We are a locally owned and family operated business taking pride in the importance of work we offer. Our company and staff understand the significance of giving our customers the utmost attention to their problems and solving them in the most efficient and reliable way. Our customer feedback is what keeps us motivated and inspired to continue offering quality pest control services. There is no better way to improve our services but by our clients criticism which is the most reliable advice we can get.